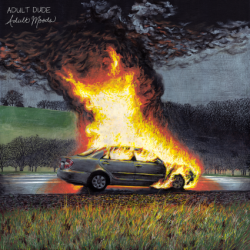 Brooklyn grunge band Adult Dude release their debut album Adult Moods on 31st July via Animal Style Records. While the 90s grunge sound may have seen a revival in recent years Adult Dude’s sound is truer to the template set out by Superchunk and Dinosaur Jr, it doesn’t have the superficial airs and graces of their modern day contemporaries. 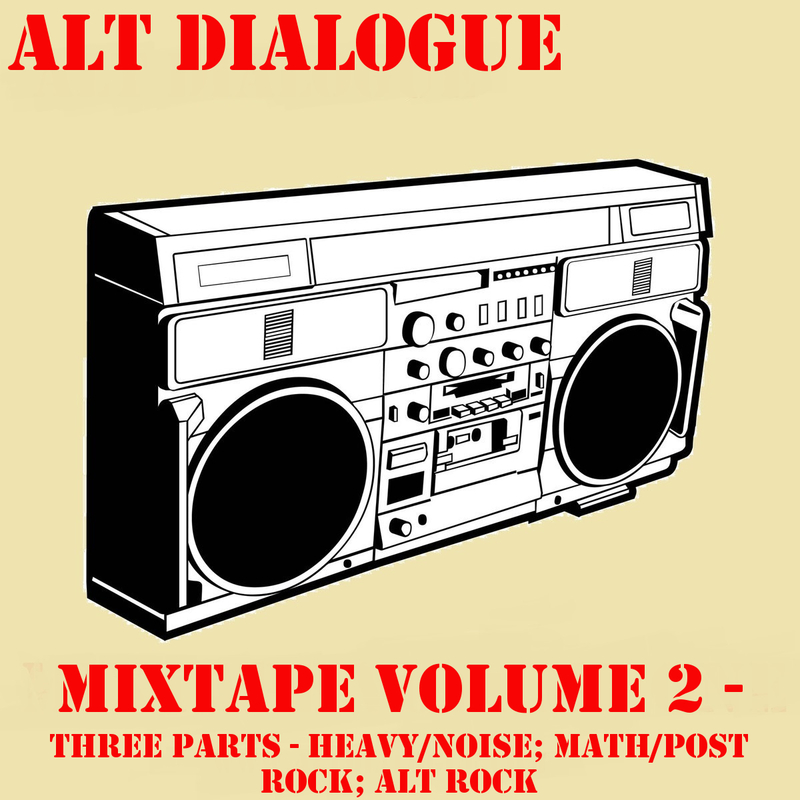 Adult Dude have their basis in big dirty grunge and alt rock riffs, lyrically the content is assured and ‘adult’. Sure Adult Dude may wear their influences on their sleeves but you get the feeling that rather than trying to re-create the sound of the 90s they’ve taken up the torch and added new life. ’80 MPH’ delivers up a churning slab of alt grunge, the riffs reverberate around your head while the groove gets your hips moving. On first listen the vocal on ‘New Son Gay’ could be considered homage to J Masics and there’s more than just a hint of Dinosaur Jr to the sound, yet there’s an energy that adds a pizzazz to the track that drags it into the modern day. The guitar work adds an indie rock tone that both thrills and excites. ‘Marinara Veins’ has a delightful hook that almost makes it catchy. ‘Bonehead’ is firmly based in the 90’s, the driving riffs and bass groove transport you back, you can’t help but smile. ‘Cupcake’ is the perfect antithesis; it abandons the slow purr for a more raucous punk rock feel. There’s an underlying reckless abandon the track that makes it invigorating and sends shivers down the spine. ‘Have Everything’ carries on that trend, again it’s a brilliant track and reminds you of the youthful carefree attitude that carried many through the 90s. ‘Hev Dog’ is Adult Moods’ epic expansive track. Clocking in at over 6 minutes, it may be reminiscent of a down tuned, heavy Dinosaur Jr yet there’s just enough of a modern twist to make it sound fresh and current. 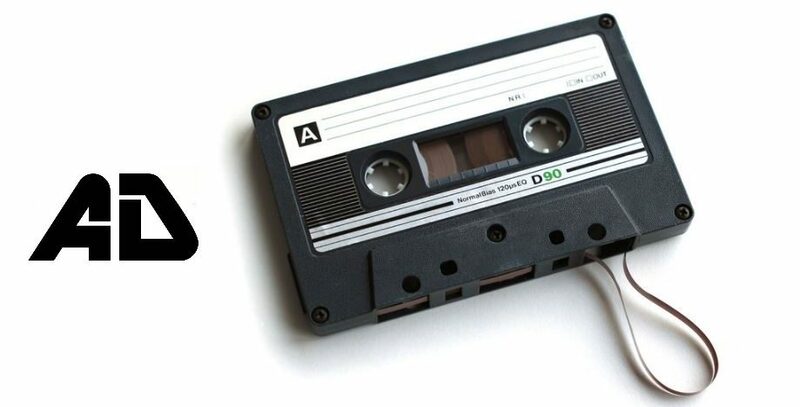 For most bands it would be the ideal album closer, and would work perfectly as one too. Adult Dude pull a master stroke with the short and snappy ‘Midnight Theme’ closing things out in a raucous cacophony of drums, bass and guitar. Adult Moods marks out Adult Dude as a band that isn’t afraid to wear their influences on their sleeves for everyone to see, but more importantly it injects some honesty and integrity into the so-called grunge revival. A great listen.